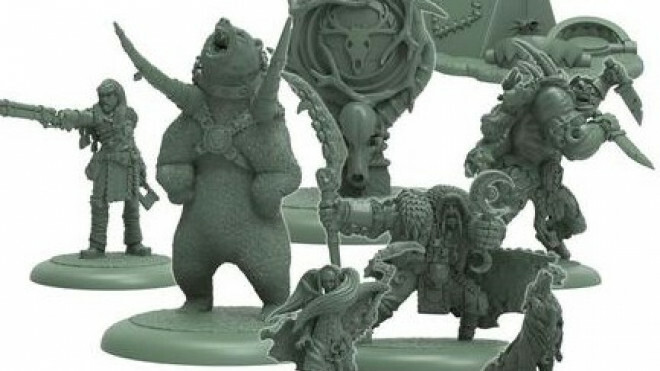 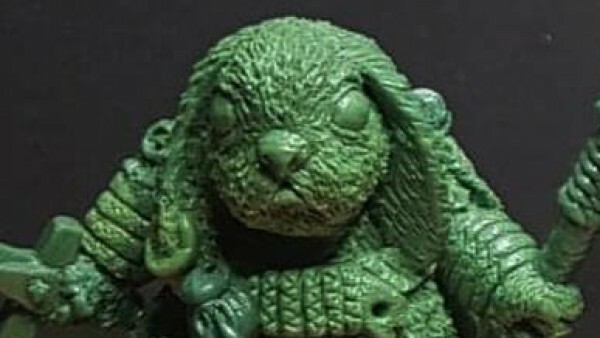 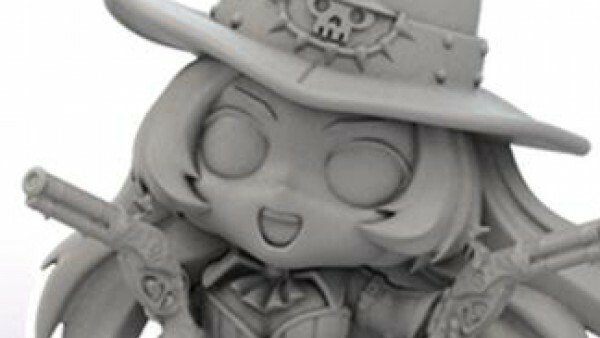 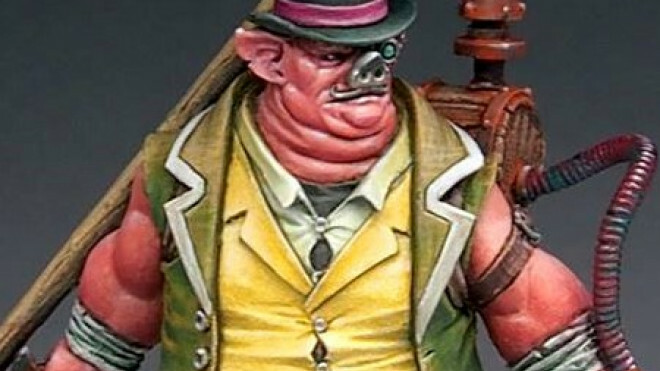 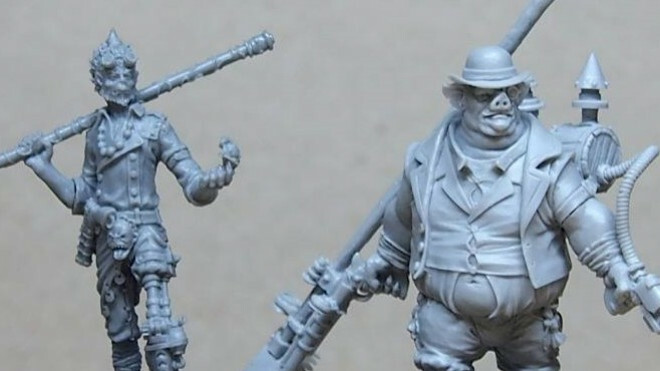 Available for a limited time as a pre-release resin miniature you are able to snag Pigsty from the Demented Games store for the Steampunk world of Twisted. 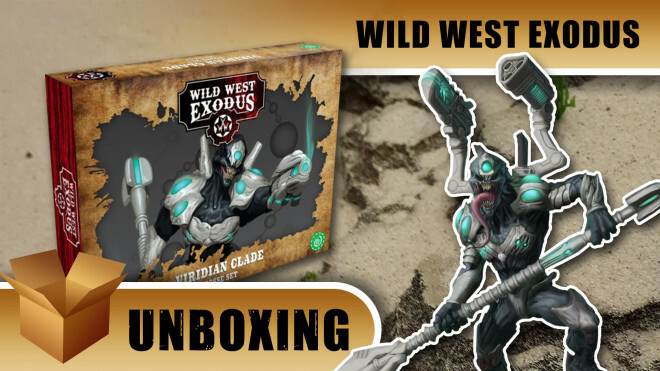 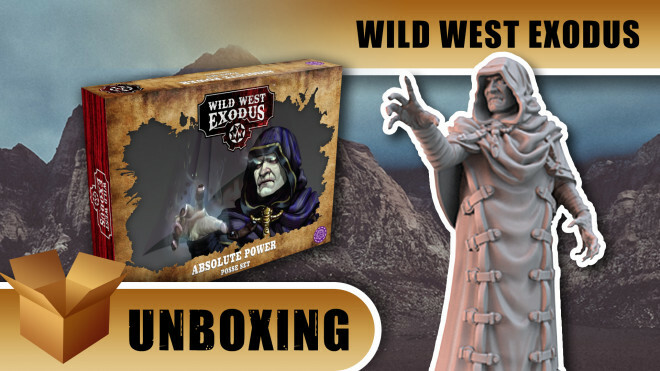 Darren and Roberto from Warcradle Studios drop by to unbox and show off the new Absolute Power Posse for Wild West Exodus. 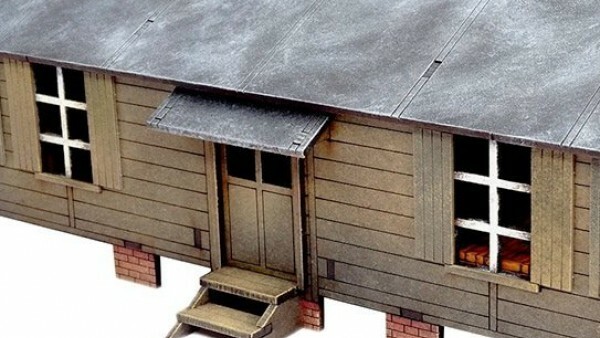 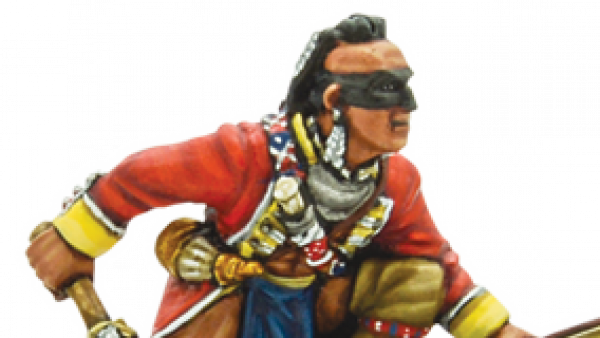 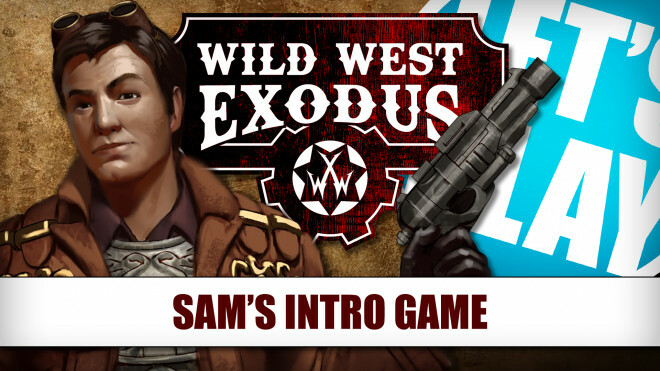 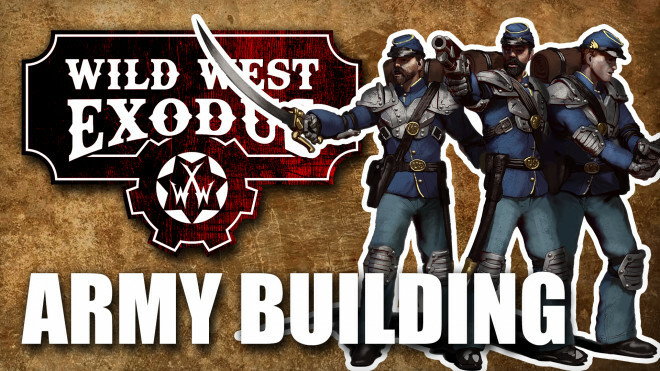 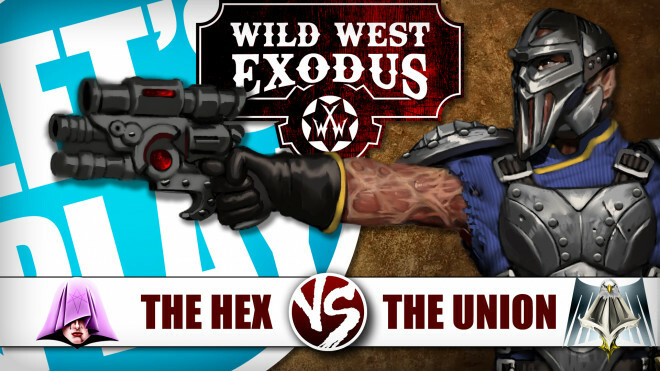 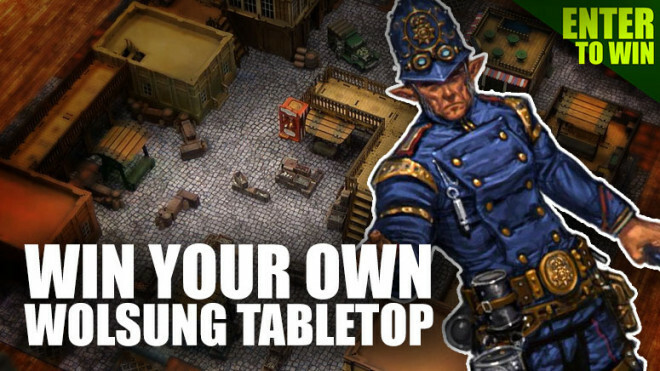 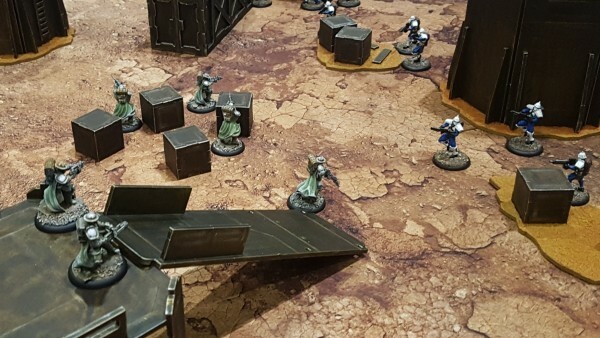 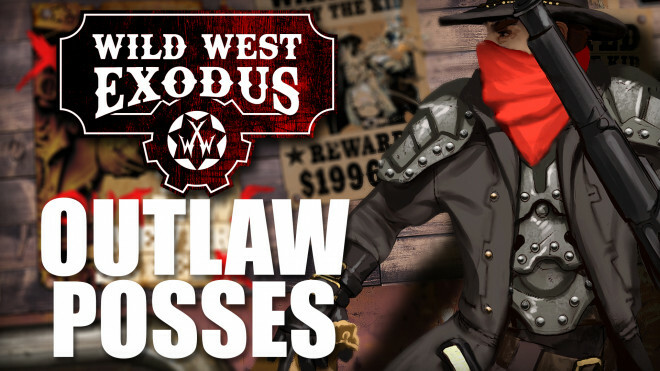 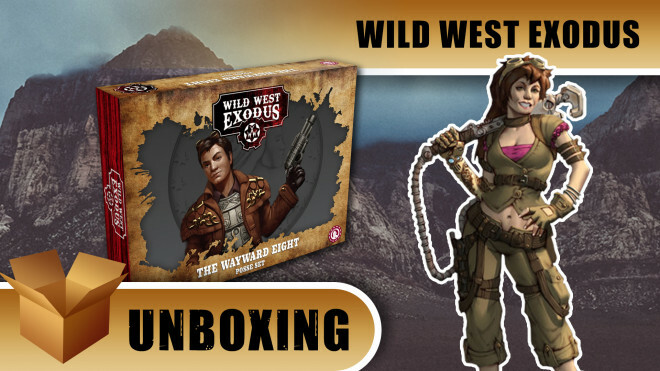 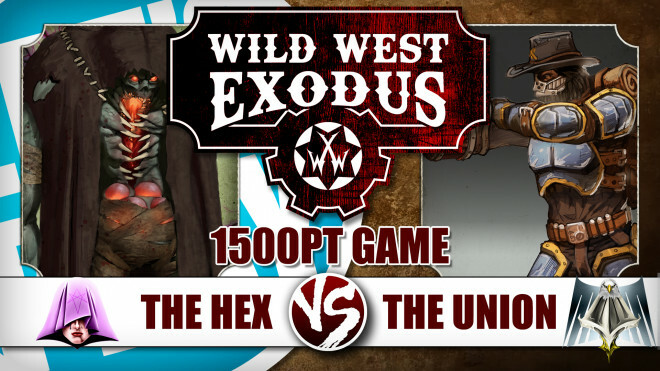 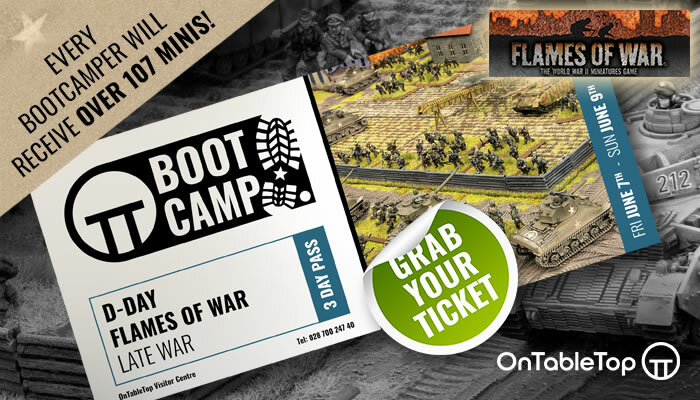 Darren and Stu from Warcradle Studios tell us how to build up an army or force in their fast-paced tabletop miniature game Wild West Exodus. 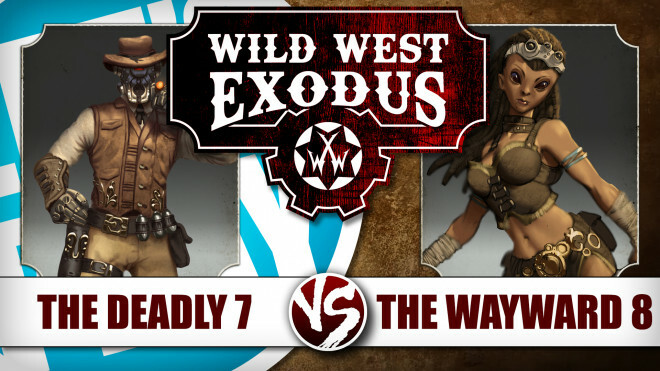 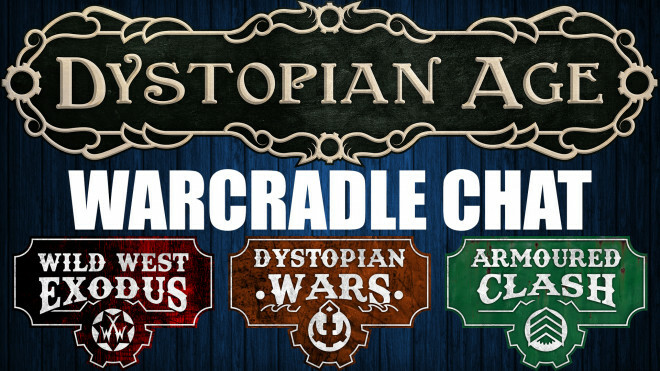 Today we're joined by Darren and Roberto from Warcradle Studios to talk about the Wayward Eight Posse faction for Wild West Exodus. 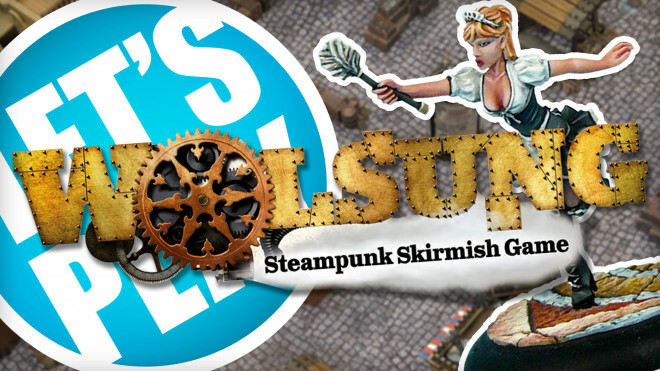 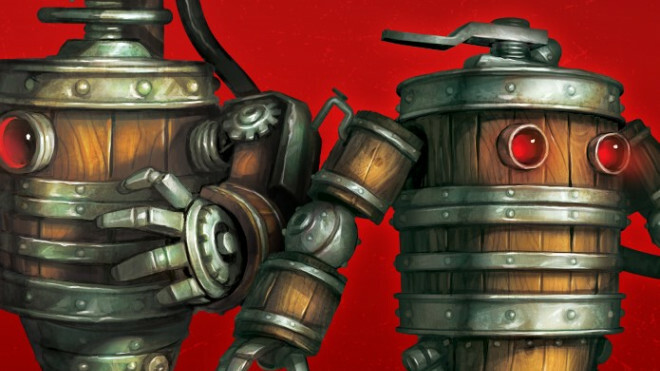 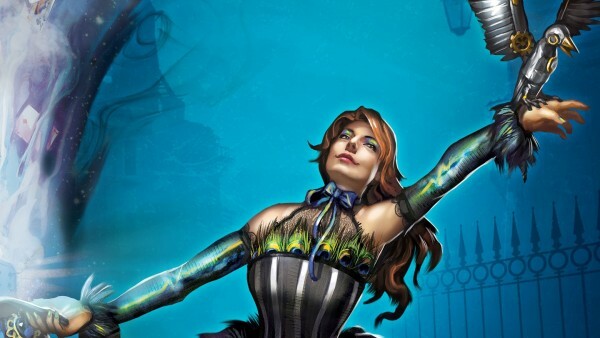 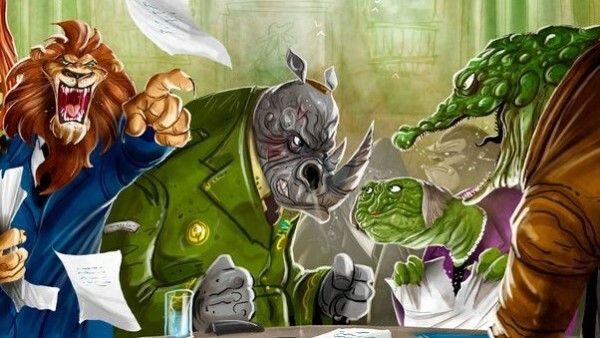 Demented Games is running a sale on the Gentlefolk of the steampunk/storybook world of Twisted. 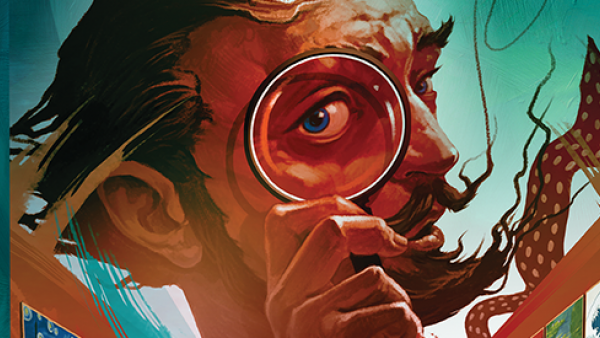 You can take 15% off your purchase of the Gentlefolk until May10th. 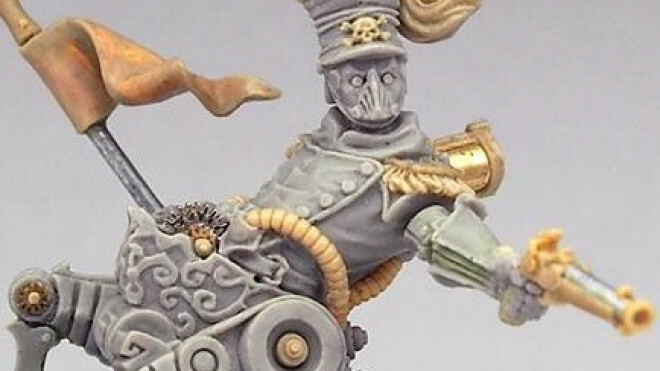 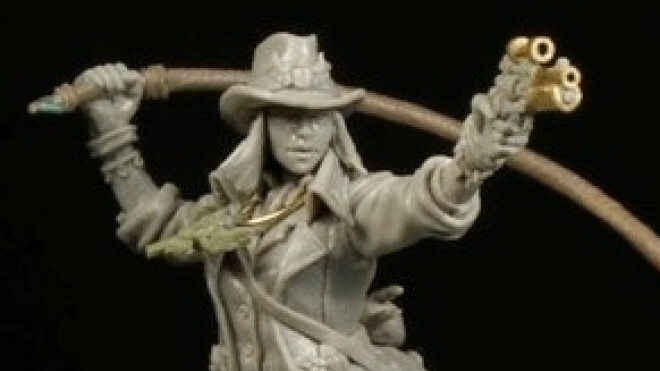 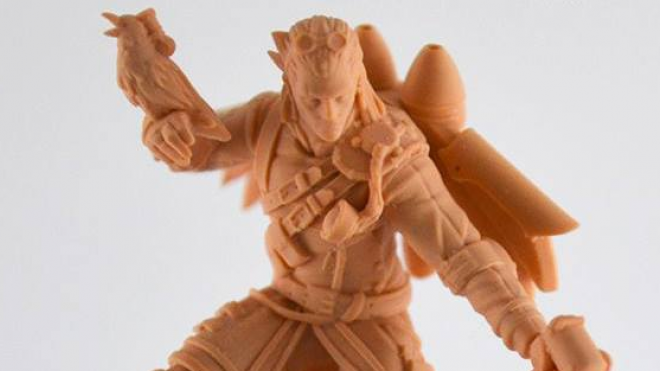 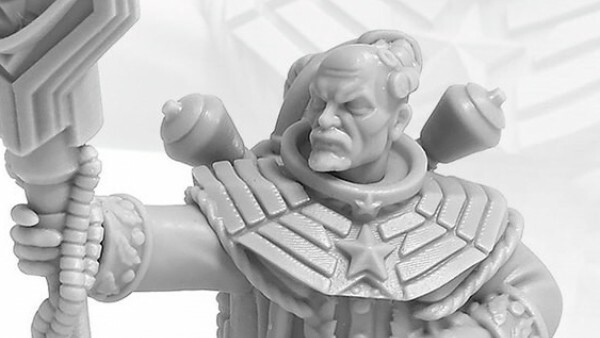 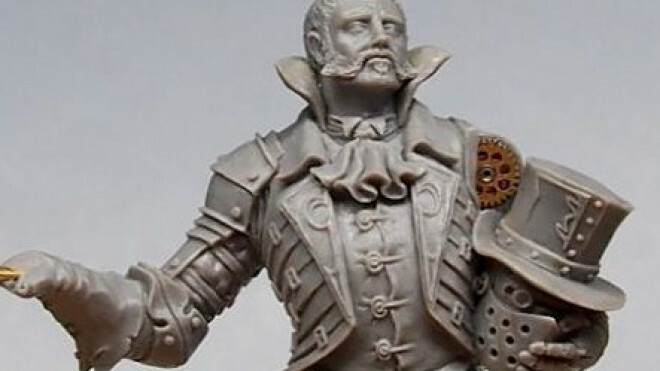 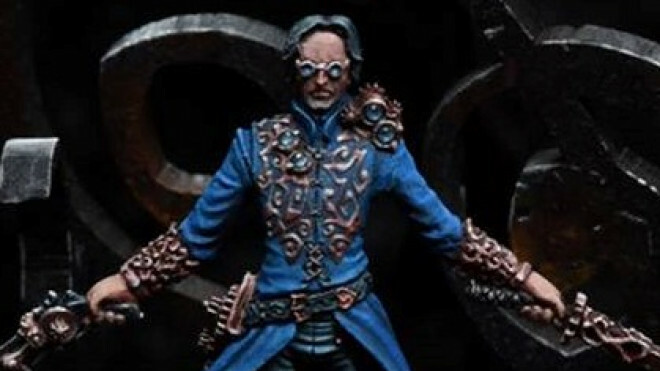 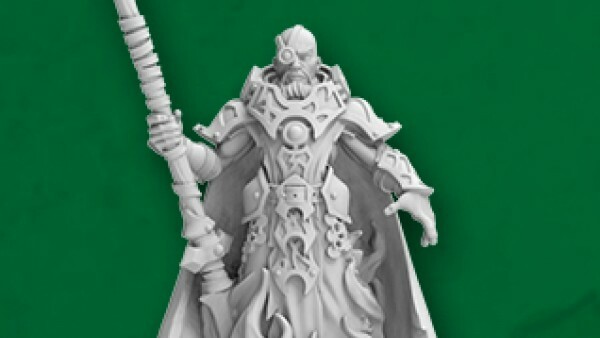 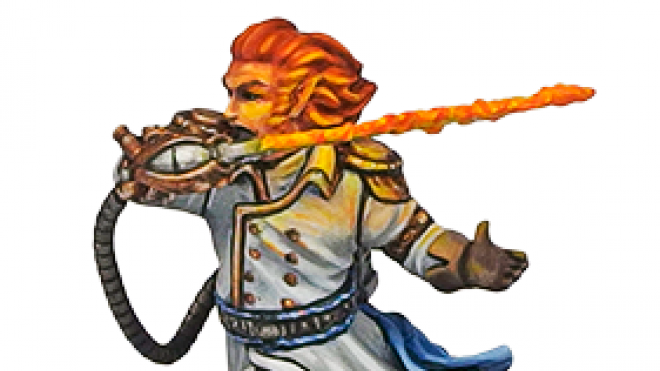 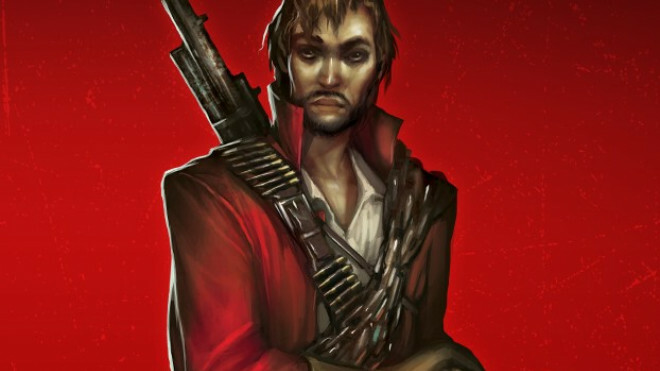 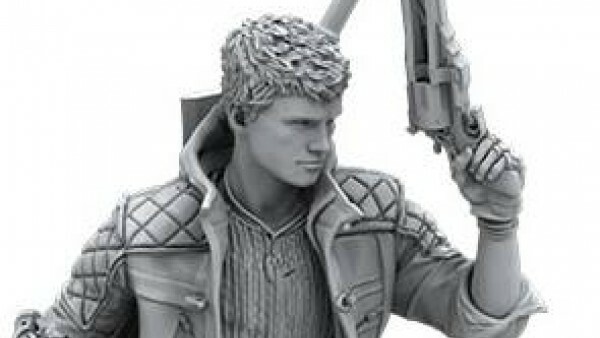 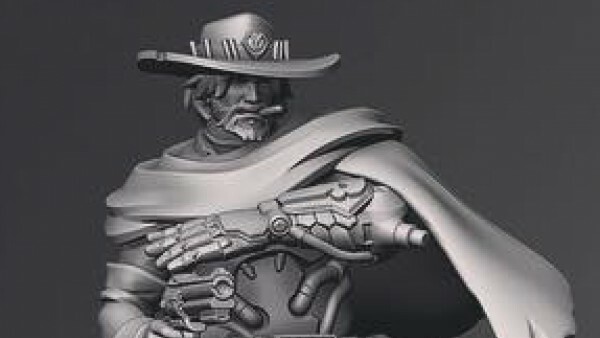 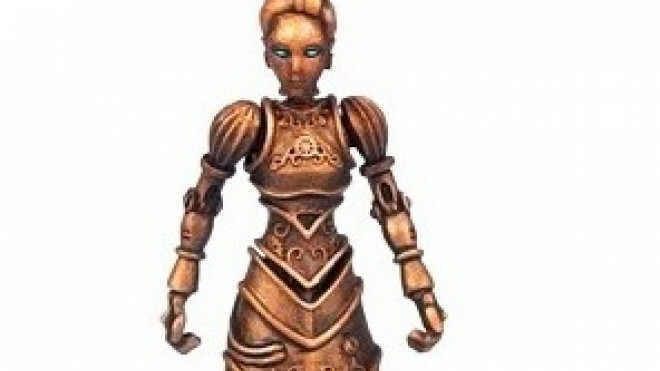 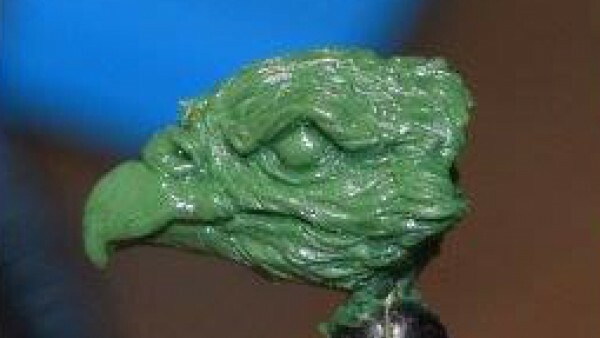 Infamy Miniatures have shown a 3D print of Corvus, a character from their steampunk Lost Boys faction. 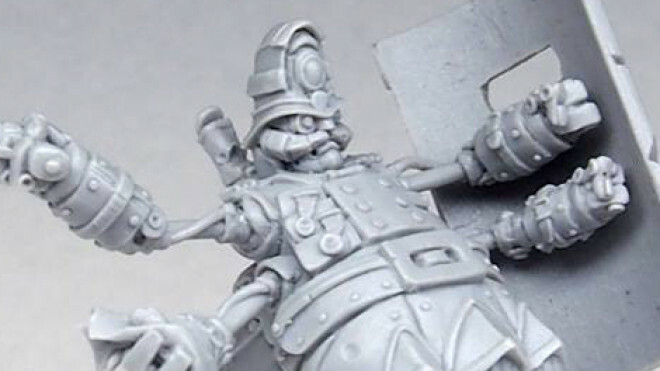 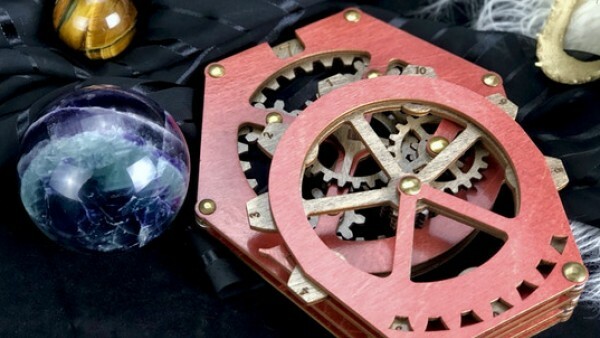 It appears that in the world of steampunk, bigger really IS better. 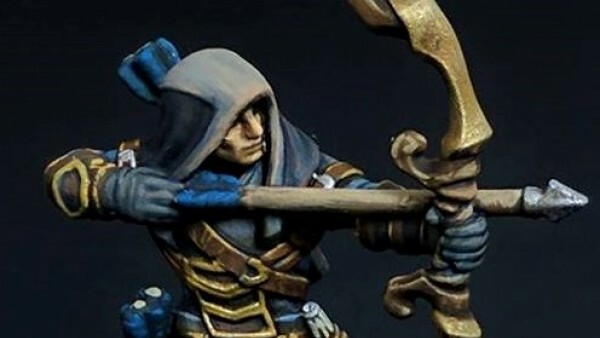 Demented Games is showing off their stunning WIP for a 54mm Launcelot for Twisted- and he looks brilliant! 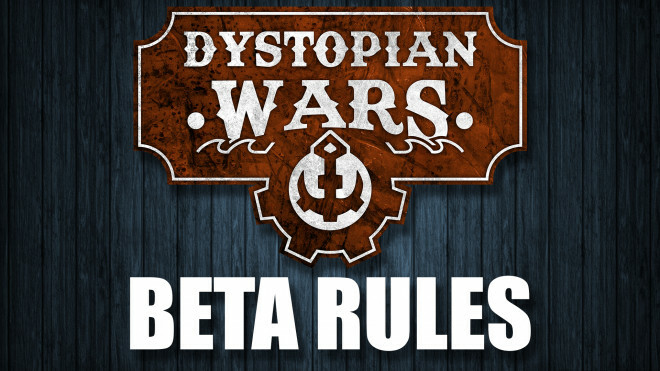 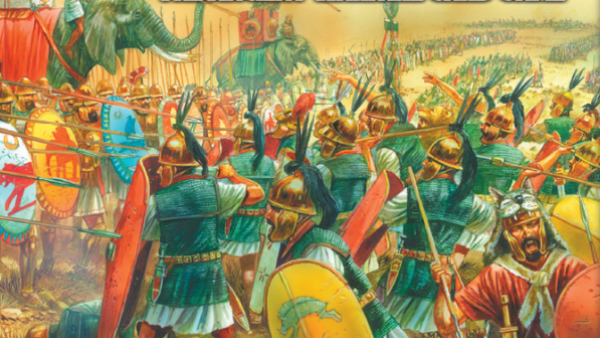 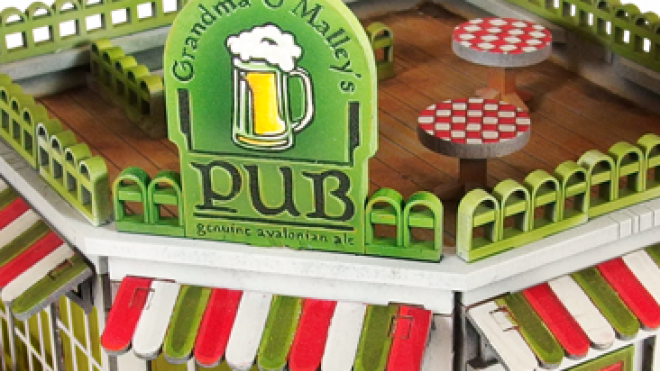 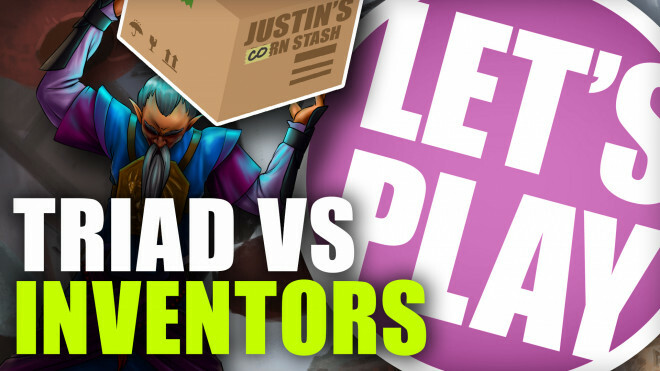 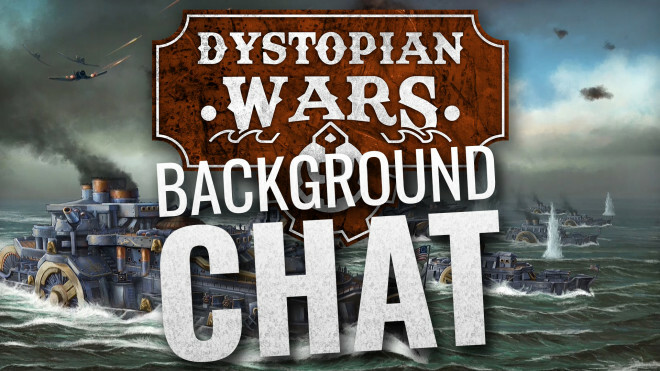 Antimatter Games is not being fishy about their next release for DeepWars. 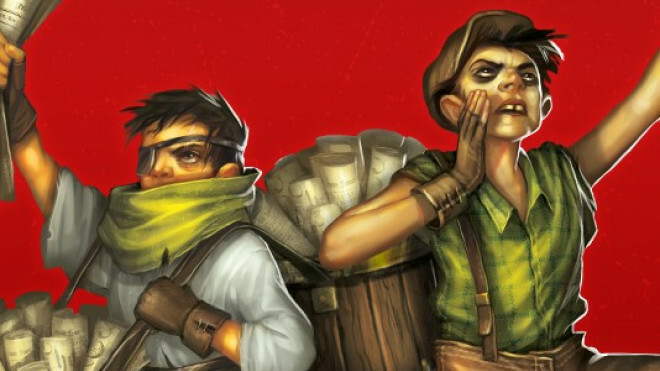 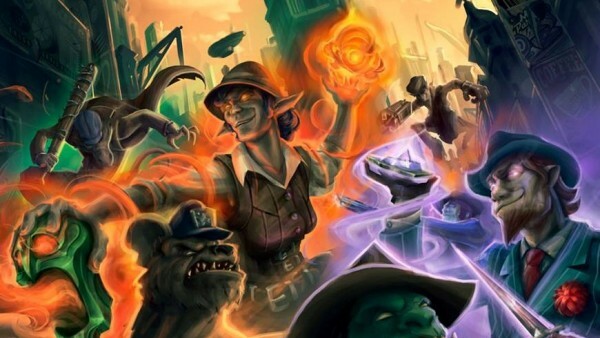 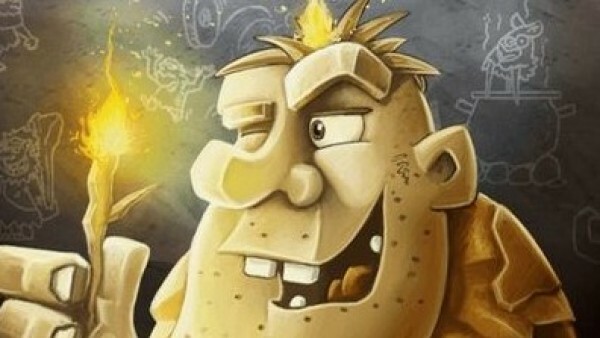 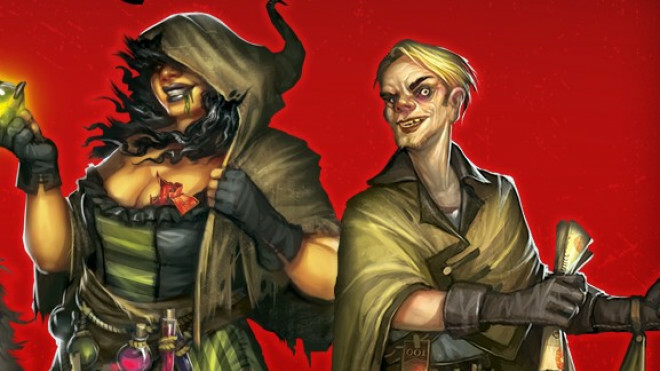 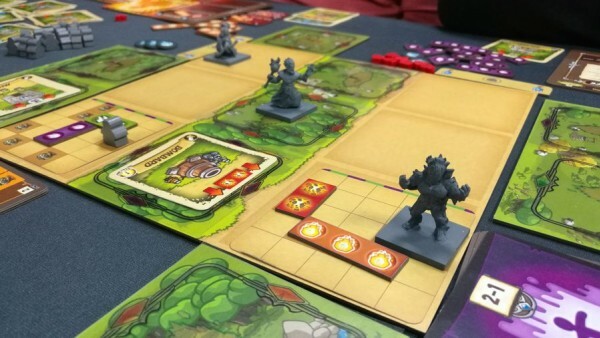 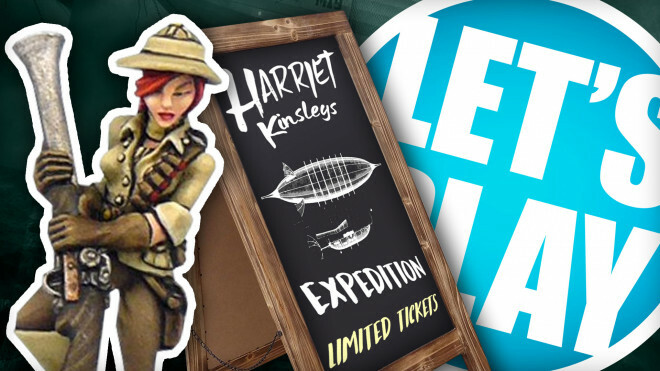 Twisted is getting some new wanderers soon in the form of Monkey's Troupe of Travellers. 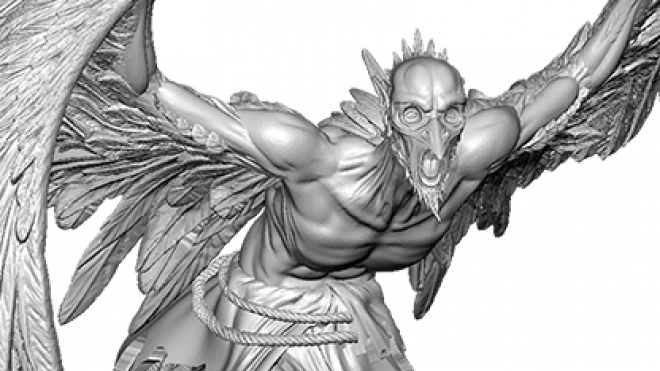 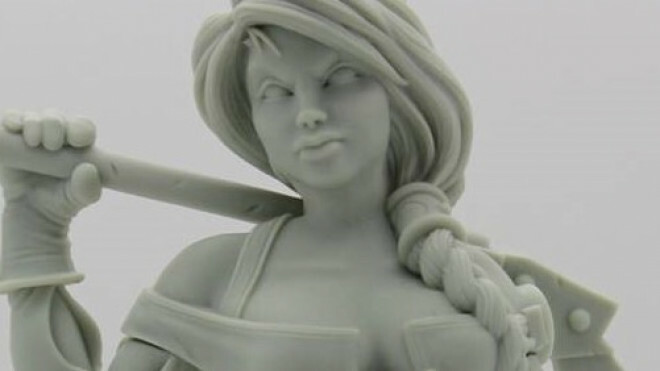 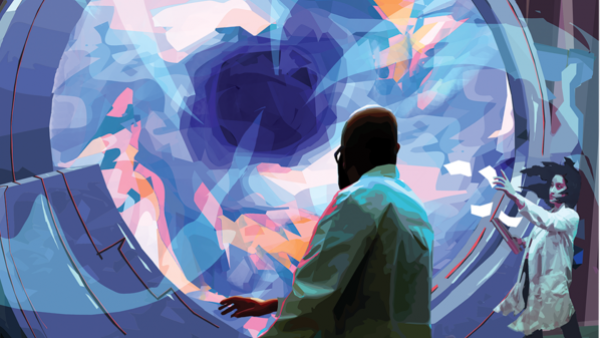 Wave Two is currently in production for Twisted, which means it won't be long until we have the Egyptians in hand. 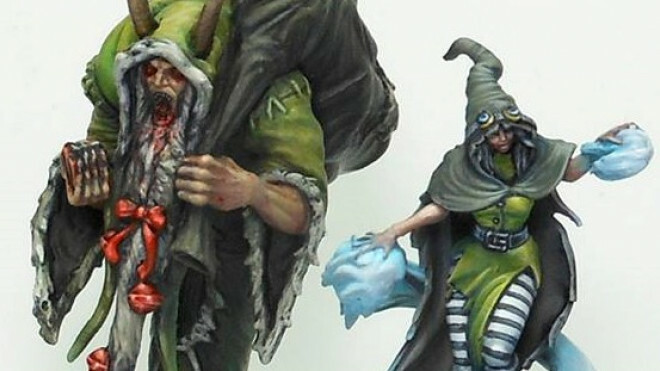 Fans of Twisted and painting enthusiasts had their moment to shine as Demented Games announced the winners of their Twisted Painting Competition. 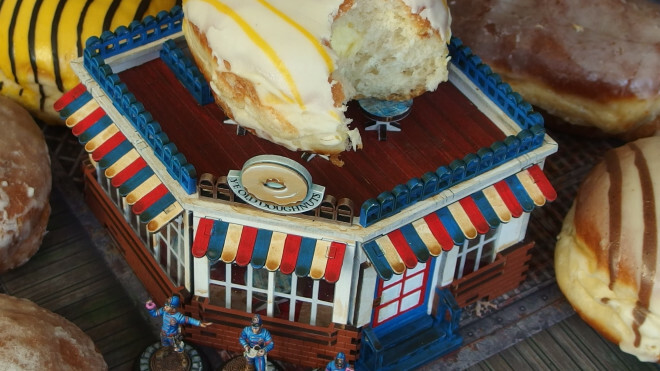 All of the entries were absolutely stunning! 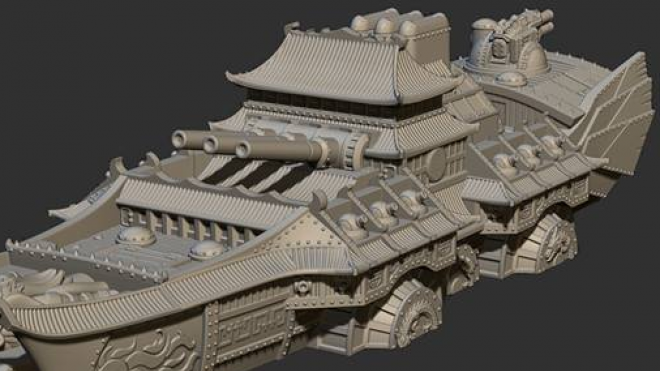 It looks like China have their own major contribution to the Celestial Navy, as Warcradle preview the Ninjing Battleship for Dystopian Wars. 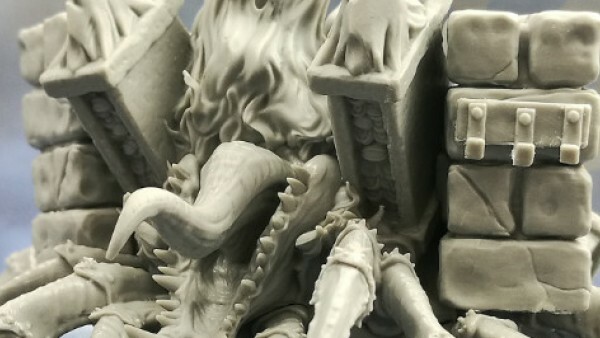 Demented Games is getting ready to release wave two of their incredible game, Twisted! 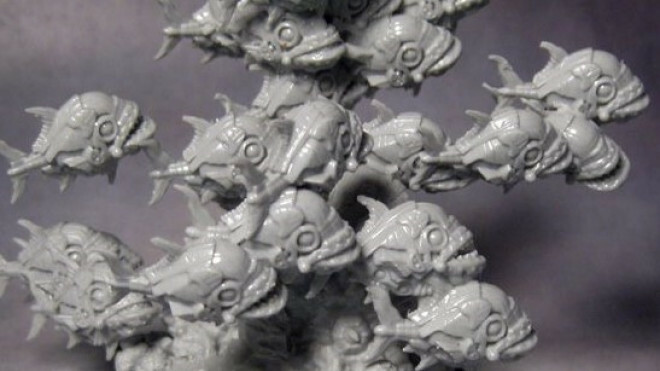 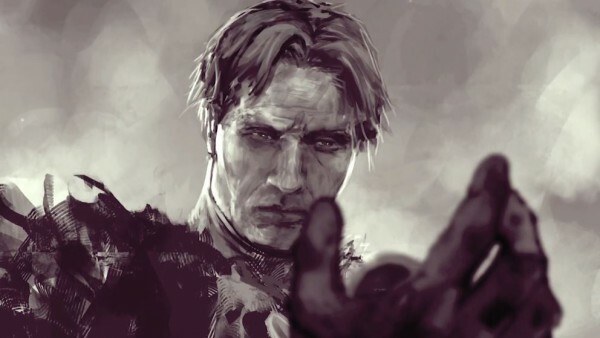 Wyrd has shown us that not all of the Gibbering Horde hail from the sea. 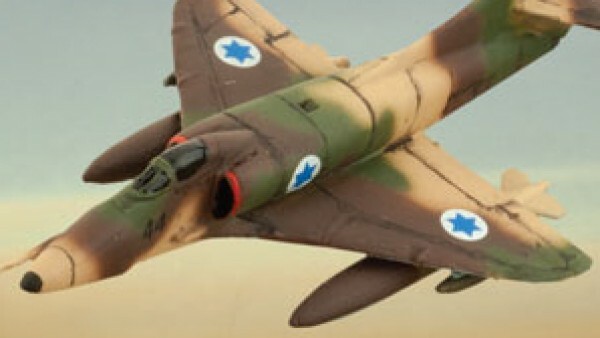 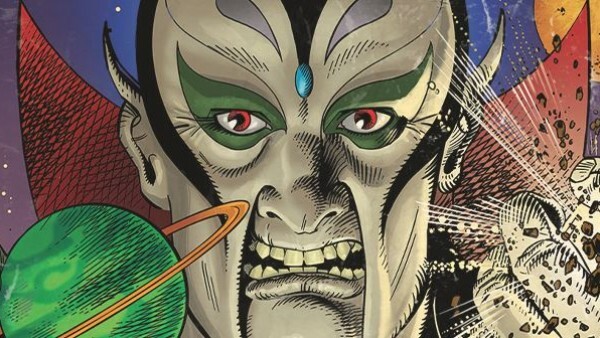 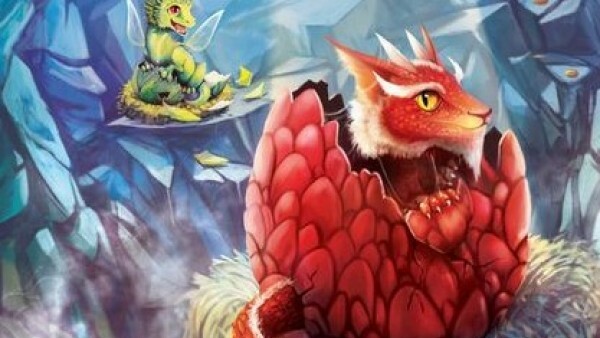 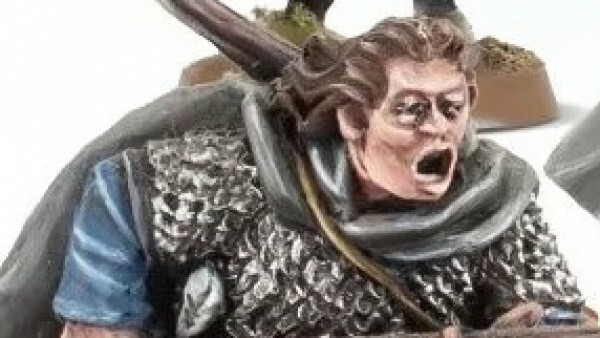 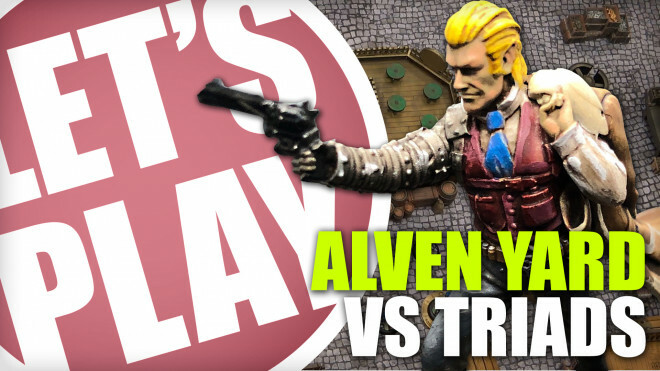 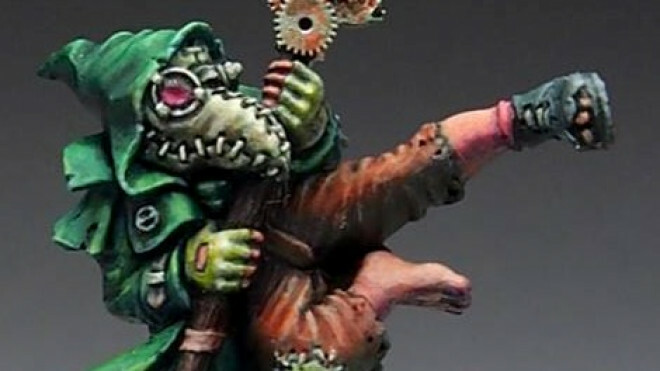 Check out the fiesty, little Yarazi as Wyrd talks a bit about their play style in The Other Side. 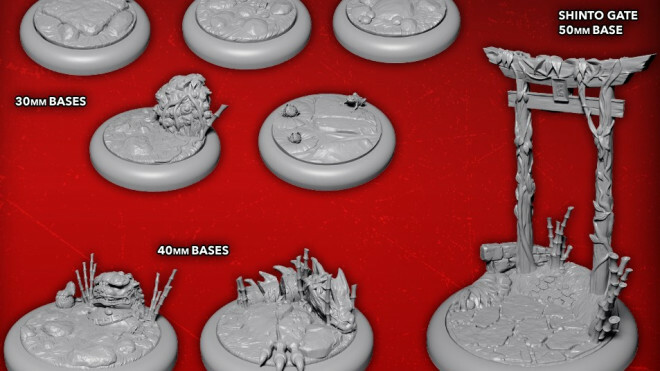 Demented Games recently went through the process of showing off how their Urkin Slashers came to life in Twisted over on their Facebook Page.